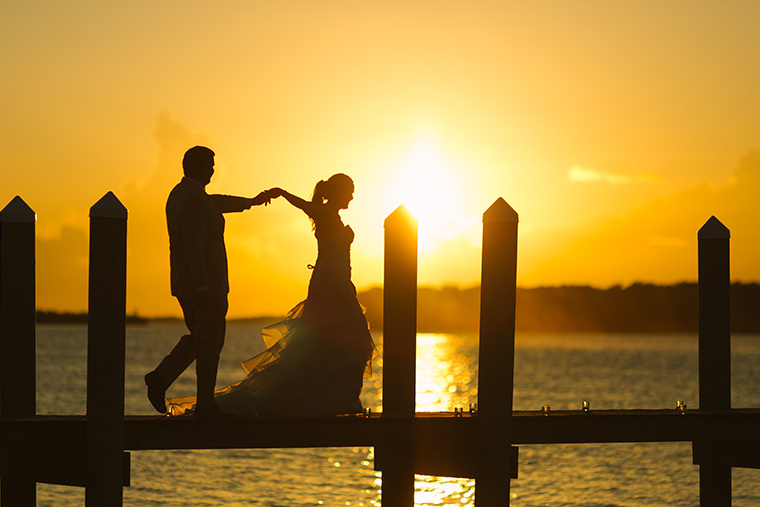 A Florida Keys wedding photographer has opportunities and challenges. Photographing at a Florida Keys wedding is quite the opposite of taking wedding photos in a ballroom. Wedding photographers shooting in a ballroom are offered few unique photo opportunities, but the photographer is afforded stable lighting that can be made near perfect with artificial light equipment. 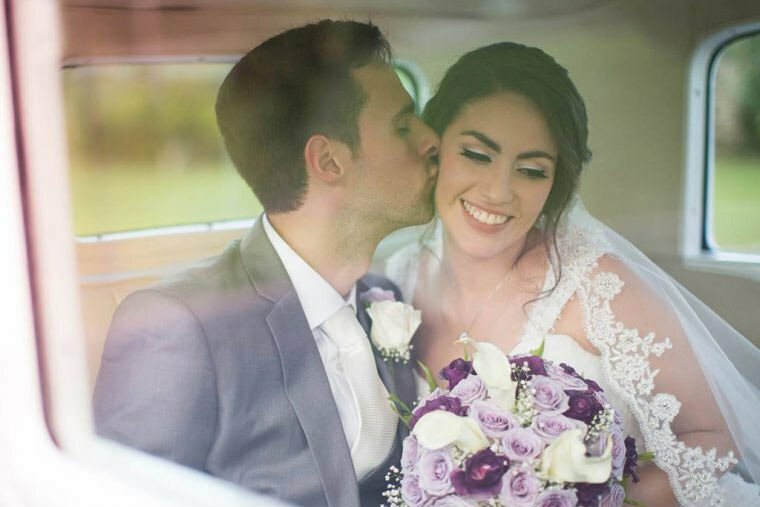 A Florida Keys wedding photographer is faced with constantly changing light intensity because of time of day and cloud cover. 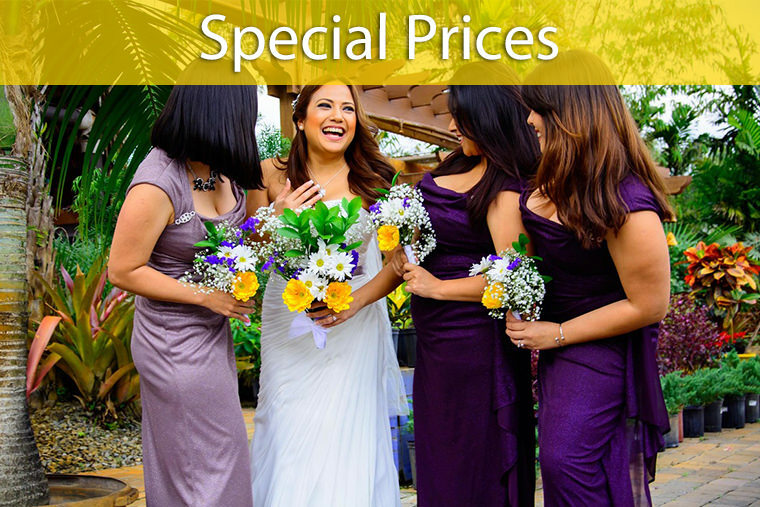 Further, beach wedding photos are greatly affected by the actual color of the sunlight which dramatically changes by time of day throughout the long hours of a wedding from blue to red. 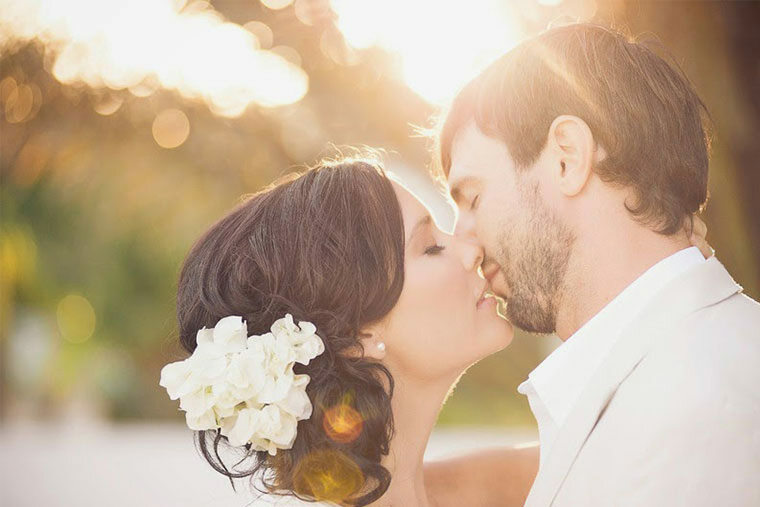 But on the plus side, wedding venues like Coral Beach and Hidden Beach offers thousands of unique photo opportunities which a gifted Florida Keys wedding photographer can take full advantage of. There are literally millions of wedding photos taken each year. Why are so very few memorable? What makes a great photo? How does it happen? Is it luck or chance? “One in a Thousand Photos” are regular occurrences for “One in a Thousand Wedding Photographers”. 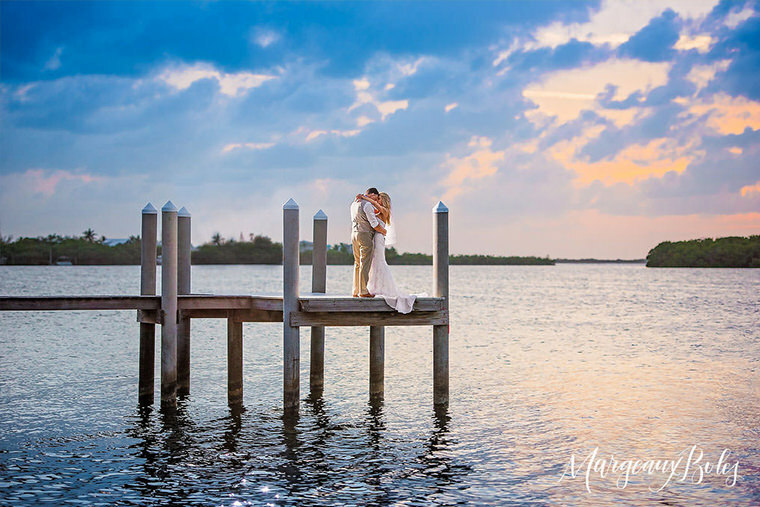 Real photo art is assisted at our destination weddings in the Florida Keys because of the interesting landscape, but it takes a wedding photographer with years of experience and a true wedding photo genius to create an image that draws you in and tells a story.